Garage: "Garage: 1 Car Detached; Parking Space(s): 4"
Lot Size: 7914 sq. ft. 65.95ft x 120ft "Rectangular"
GREAT LOCATION - MANY UPDATES AND RENOVATIONS - MOVE-IN READY: 405 East Drive has seen many updates and renovations and is situate in a convenient location on Esterhazy's East side, just off Highway 22. Perfect family home that is a short walk to the Esterhazy High School, Golf Course and swimming pool/arena complex. With 1088 sq ft, kitchen, dining and livingroom features an open concept living space; 3 bedrooms and 1-4 pc bath. Renovations include, but are not limited to: custom real pinewood blinds; double panel front exterior door and back door, soaker tub with floor to ceiling subway tile shower with double sink vanity and heated floors in the main bathroom; smooth modern ceiling in the kitchen area and main hallway; white quartz countertop in kitchen, undercount sink and faucet, subway tile backsplash, refinished, dark coloured kitchen cabinetry with copper-coloured hardware and matching kitchen light fixture, paint and all flooring on the main level. Kitchen features a natural gas stove, very large east facing kitchen window providing a generous amount of natural lighting. Basement is partially finished with 5 pc bathroom and 1 bedroom, Rec room, utility/laundry room as well as a storage room/workshop. Property is situated on a 66x120 Lot, fenced, with storage shed as well as a 1 car garage with concrete double drive. This property is ready for a quick possession and will come complete with a home inspection already completed for your reference. Property is priced to sell! 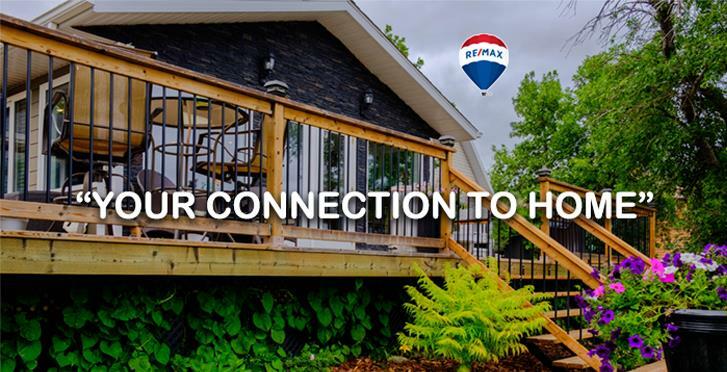 Call the listing agent, and make "YOUR CONNECTION TO HOME" to get more information and to book your personal viewing today!